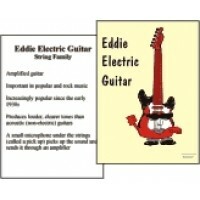 ORDER BY PHONE 940-264-7377 OR ADD TO CART Part 1. 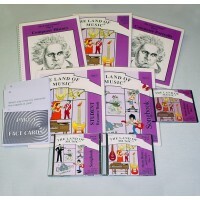 Meet the Note Family & Friends Recommended ..
ORDER BY PHONE 940-264-7377 OR ADD TO CART Part 2. 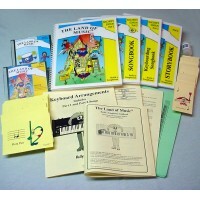 Build a Songhouse Recommended for Grades 3 and ..
ORDER BY PHONE 940-264-7377 OR ADD TO CART Part 3. 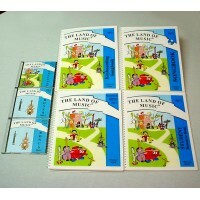 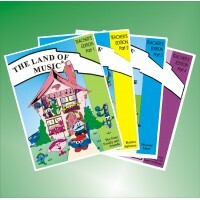 Musical Mind Recommended for grades 5, 6 and up..
ORDER BY PHONE 940-264-7377 OR ADD TO CART Part 4 Journey through the Land Of Music® Recommended f..
Land of Music® Premiere Music Classroom Kit The kit that provides it all! 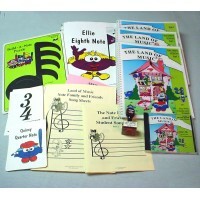 Everything in parts 1, 2,..
ORDER BY PHONE 940-264-7377 OR ADD TO CART AIM Game (Adventures in Music) INCREDIBLE! 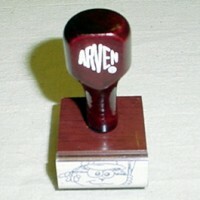 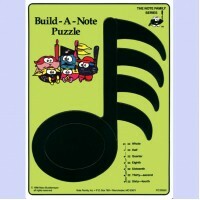 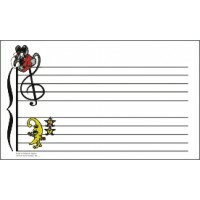 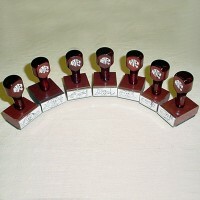 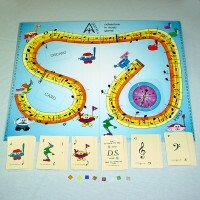 The ed..
ORDER BY PHONE 940-264-7377 OR ADD TO CART Build-A-Note Puzzle This Land of Music® long-time favor..
ORDER BY PHONE 940-264-7377 OR ADD TO CART Single Character Rubber Stamp (your choice)Order one or ..
ORDER BY PHONE 940-264-7377 OR ADD TO CART Complete Rubber Stamps Collection (Notes & Rests and..
Land of Music® Laminated Marker Erase Staff BoardA washable, durable 8.5" x 14" laminated paper boar..
ORDER BY PHONE 940-264-7377 OR ADD TO CART Land of Music® Instrument Fact CardsNEW! 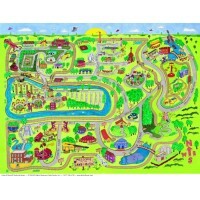 Get to know the..
ORDER BY PHONE 940-264-7377 OR ADD TO CART Land of Music® Instrument Portrait SetsDeck your walls w..
Land of Music® Map Poster (Laminated) A 27" x 31" map poster to excite the imagination and build in..
ORDER BY PHONE 940-264-7377 OR ADD TO CART Meet the Note Family & Friends DVD (60:00 min)Kids w..
ORDER BY PHONE 940-264-7377 OR ADD TO CART Note Family Rubber Stamp Set (7 Stamps) Rewa..